I was told, and listened, a long time ago that you should not wear jewelry if you are doing physical/athletic activities. 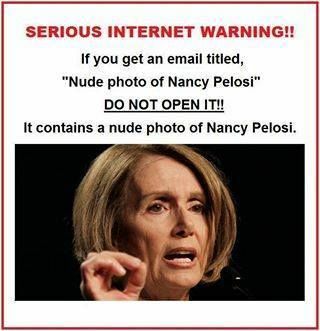 It is dangerous. The Editor: Did a newspaper really print a front page without smearing Trump, LL ? 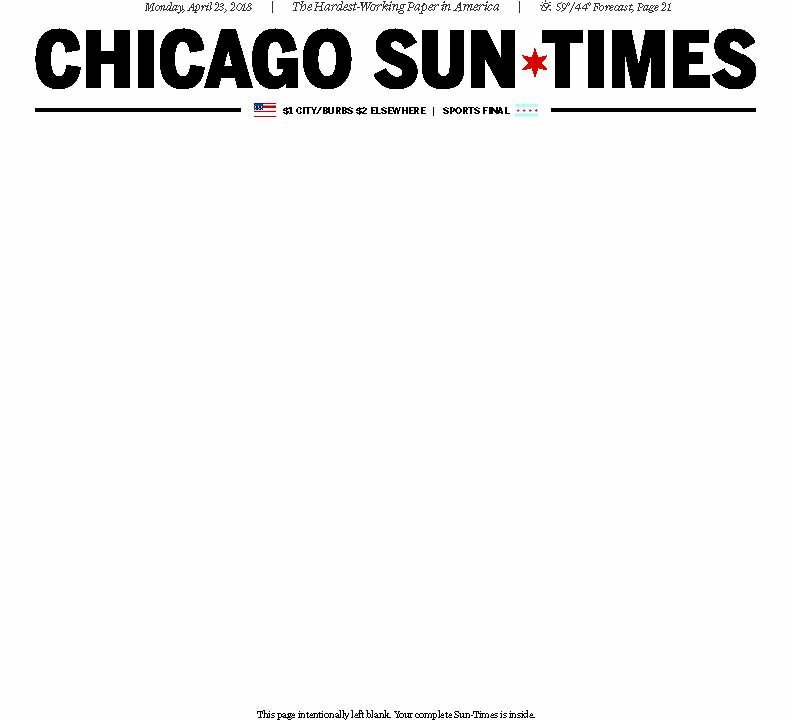 Windy City Cat: The Chicago Sun Times did, they left it blank. At least they didn’t have to print the murders. Kroger has a ground beef recall. Here is some information that we already reported. The Cub Scouts will get interesting. The Breast Galaxies are colliding. English teachers are giving up on education. DC has more free liquor than Las Vegas.